Chad sits down with Don Jose, son of Don Miguel Ruiz (author of The Four Agreements). Together, they discuss Toltec philosophy, learning to love yourself, and how to alter your own dream. The life you’re living right now is just another dream. In this episode, Chad sits down with Don Jose, son of Don Miguel Ruiz (author of The Four Agreements). Together, they discuss Toltec philosophy, learning to love yourself, and how to alter your own dream. We may have come to the end of Relationships Week, but there’s more fun just around the corner. 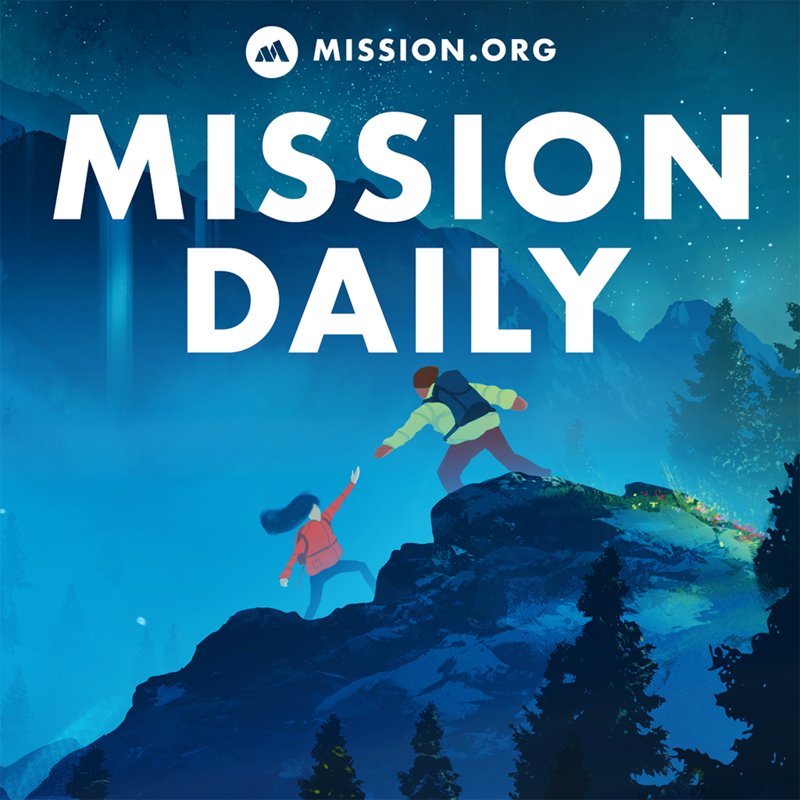 Let us know what you thought of this past week on Twitter (@TheMissionHQ). [1:45] What Is The Toltec Tradition? Toltec philosophy says that each one of us is an artist. Our canvas is our own life, and we choose what image we create based on our actions and interactions with those around us. You should never measure yourself against someone else. You should never try to overcome another person and their life and achievements; you should only ever seek to overcome yourself. You have the power to shape your own dreams and overcome your addictions. Nobody controls your dream but you; it’s your prerogative to shape and mold it as you see fit. Self-judgment has the capability to make you seize up “like a scorpion.” Unless you can learn to let go of self-judgment and doubt, you’ll never be able to reach your full potential. Eventually, you won’t be able to make decisions without being riddled with doubt. Use your will to overcome the temptation of self-doubt. Lucid dreaming can serve as a powerful tool to help you process information and visualize the life that you want to lead. Learning how can be difficult, but stick with it and you’ll more than reap the rewards down the line! Negativity is a deep well and if you fall down it, it can be nearly impossible to climb back out. We’re all artists in this life, and we are all connected so make sure that the works of art you create are always imbued with harmony and positivity. Don’t take your time for granted. Don’t take your time on Earth for granted.